Shoppers stormed The Shops at Park Lane in advance of Bloomingdale's Outlet's Thursday opening. Ashley Fischer used her lunch break to see what the new store has to offer. She said she called her girlfriends to let them know about the new store. "We've done trips to New York just to shop Bloomingdale's, so we're very excited about it," she said. Designer handbags, clothes, accessories and shoes line the 25,000 square feet of space. It's the first of two Bloomingdale's Outlets that will open in North Texas this year. 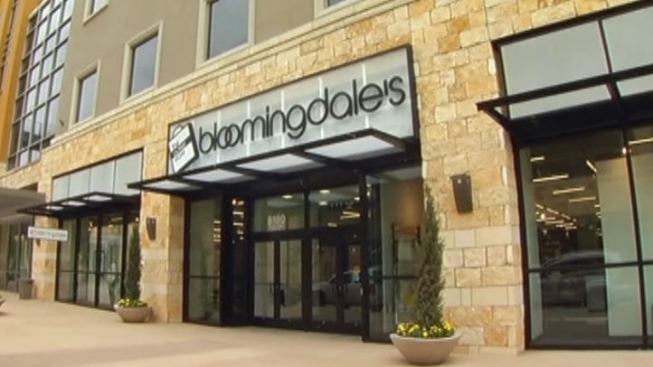 The new Bloomingdale's The Outlet Store opened at The Shops at Park Lane in Dallas, giving shoppers a chance to take home designer clothes, shoes, handbags and accessories without breaking the bank. 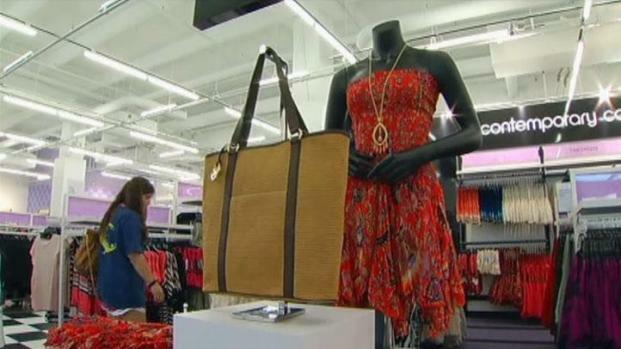 "We think we're giving the customer what they're asking for -- the great brands of Bloomingdale's, great fashion merchandise and great savings," Arnie Orlick, senior vice president of Bloomingdale's outlet stores said. Orlick said customers can expect to see regularly priced items marked off up to 70 and 80 percent. He also said he wants his customers to interact with store clerks. If they see something they like, tell them. If they don't, tell them why. "We want our customer to ask us questions. We want our customers to tell us what they liked and didn't like so we can make improvements as we go along," Orlick said. The second Bloomingdale's Outlet will open in August at The Paragon Outlets Mall in Grand Prairie.